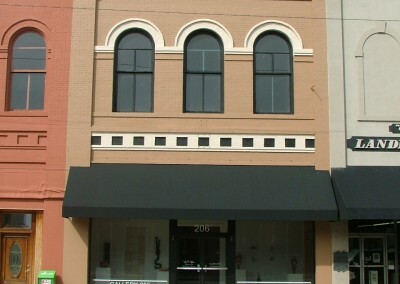 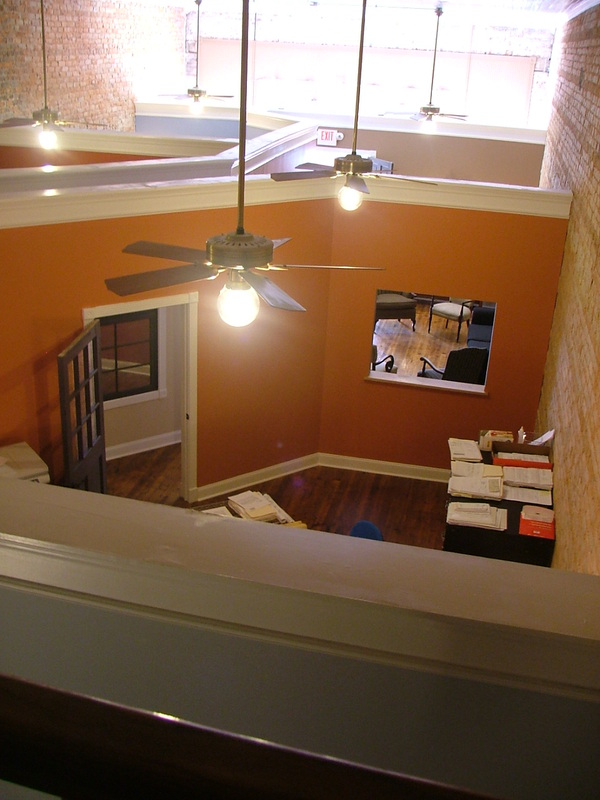 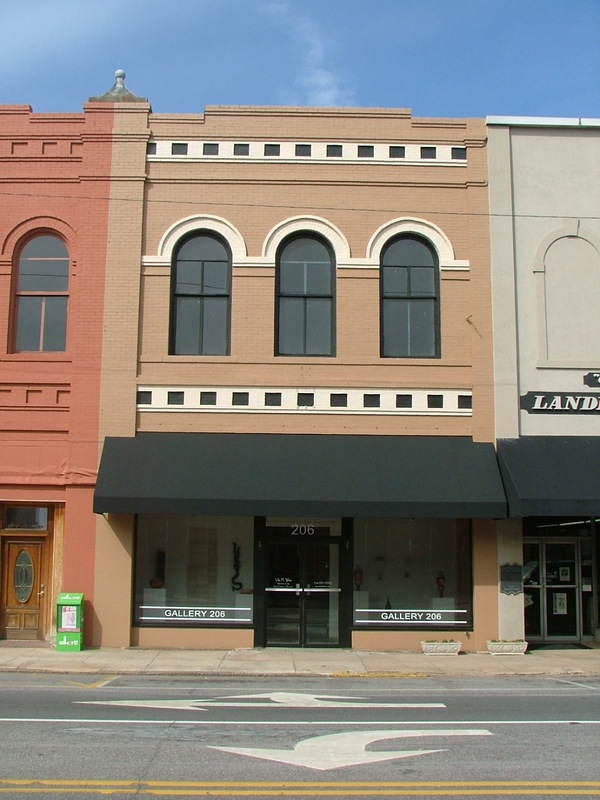 This office, located in downtown Mooresville, is an eclectic mix of old and new. 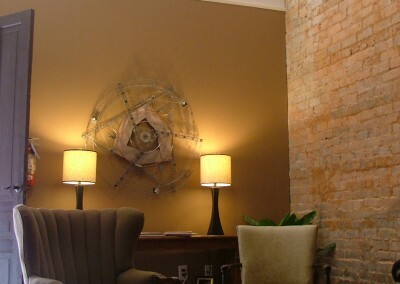 HGA crafted this office space to create a one-of-a-kind design fusion. 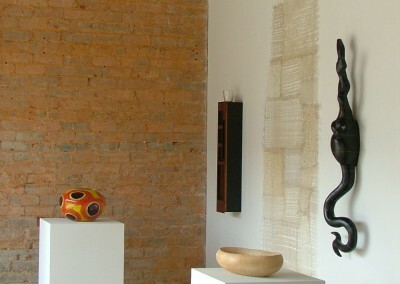 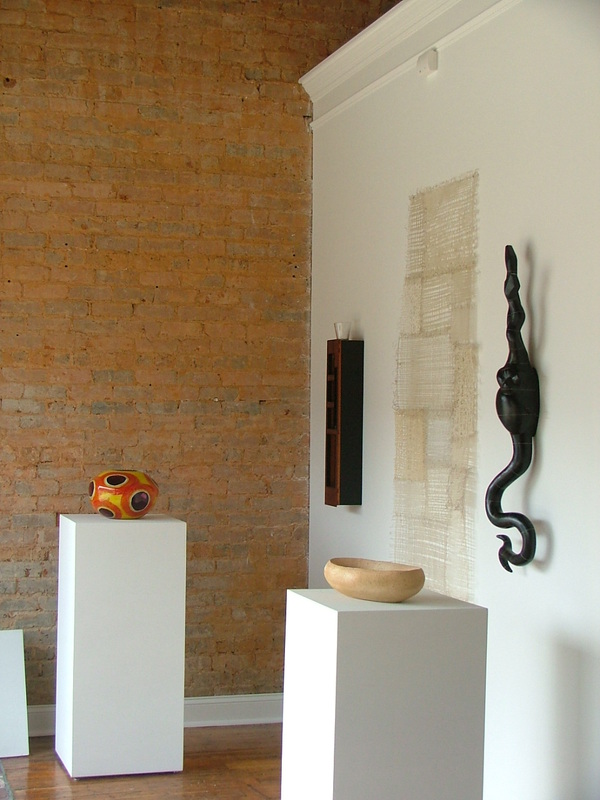 The brick walls, wood floors, and high ceiling remain a tribute to the historic structure, while Modern art and antique furnishings are juxtaposed to the various space shapes and feature sitting areas. 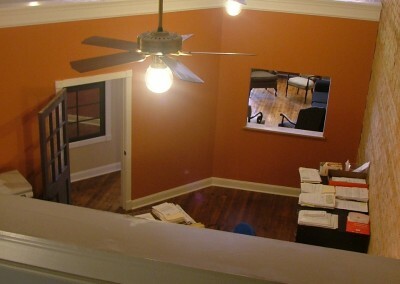 Natural daylight plays a key role with the large, arched windows, and strategic lighting further accentuates this unique office in the evening. 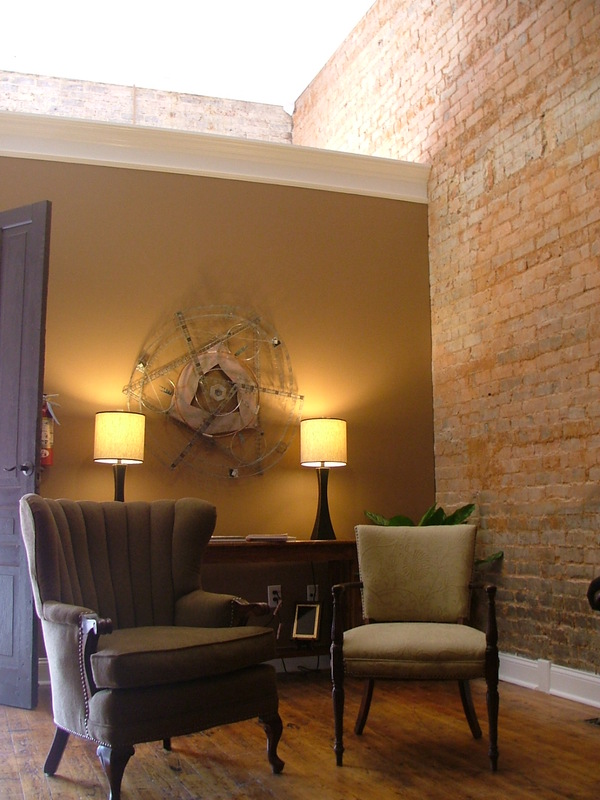 HGA worked closely with the client to modernize the space while retaining the historic charm of this downtown setting.